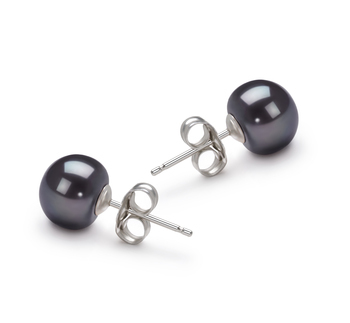 Here lies 1.6” of alluring and sensual beauty. 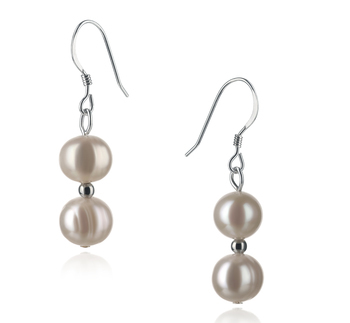 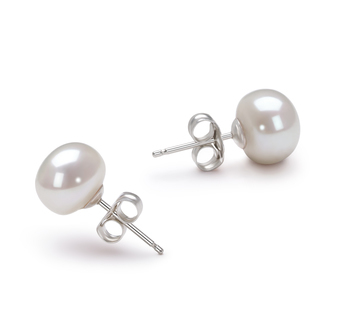 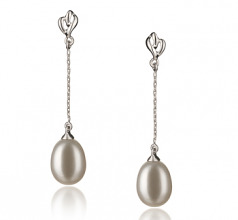 The White freshwater drop style pearls and sterling silver earrings are a true product of grace and sophistication. 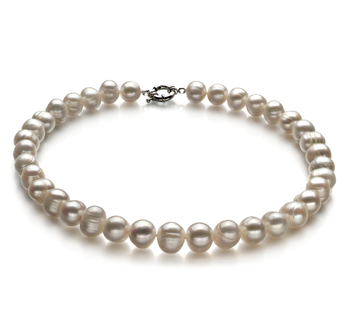 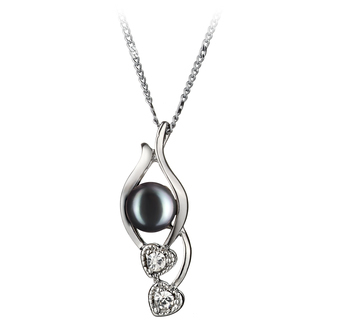 With a .925 Sterling Silver drastic heart design that flows with a chain to the drop pearls, you have the style and class of an elite socialite. 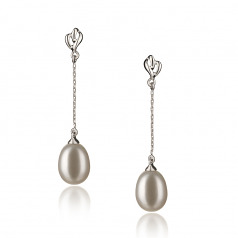 The perfect dangling size and shape of 7-8mm and (AAA-DROP), the weight keeps them in a slight but subtle motion capturing and maintaining the attention of those that count. With the glistening nature of the drop pearls (AAA) lustre, the sparkling will forever last. 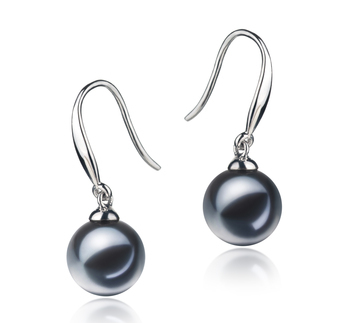 Show only for "Reese Earring Set"